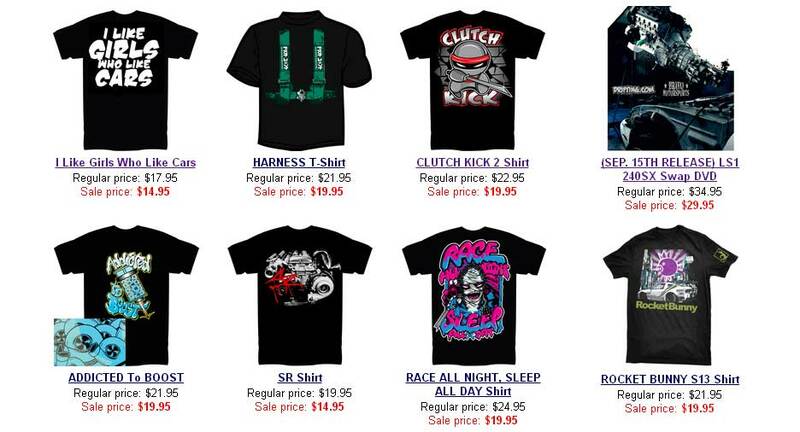 I am loving the T-shirt's... will there be a stand at Road Atlanta Formula drift round 2??? cause if not I will try and get one or more ordered before I leave for the USA on the 23rd. The only problem being is that I'm a small logo on the front and main design on the back kinda guy! You should just make a shirt with Foust's face on it so i can rock it at the Global RallyCross on Friday!! So excited to get his autograph on Sat. at the Toyota Speedway in Irwindale, CA! I already have my ticket for both days!! When will there be more Bozuku & run JDM shirts? Also, more of the Corolla / Coke logo tees?